Tea drinking is a habit if I may say, of billions of people throughout the world. Tea is generally taken for different reasons ranging from mere relaxation to just having it as a breakfast beverage to go with your early morning meals such as bread and cereals, etc. Tea drinking has indeed become a way of life for so many, but permit me to ask – how do you like your tea? Do you love to drink it clean, or with (plenty) of milk? Well, the news I have for you is that adding milk to your refreshing drink of tea actually deprives you of the optimum health benefits obtainable from the vital nutrients that are inherent in this beverage such as vitamins, etc. Now, people drink tea for several reasons like I said earlier, such as relaxation or even just as a (daily) traditional ritual as has been exemplified and propagated by the ancient and present cultures of both the Chinese and the Indians. Tea is taken for its numerous health benefits including the fact that it contains a lot of antioxidants, and healing properties good for your heart, and cardiovascular health generally, etc. The truth is that when you add milk to your tea, it tends to hamper the health benefits that your tea contains, and so you are not able to fully benefit and take advantage of the numerous goodness that you should get from your favourite drink. Your cardiovascular health is really the one to suffer from this depletion of the benefit of tea. For instance, tea relaxes the blood vessels thereby allowing a free flow of blood, but tea with milk is unable to do this. Even diabetes patients stand to lose in this practice drinking tea with milk has been found to work against their condition. This was exactly the result found from an experiment conducted on 16 healthy women who were given tea some with milk, and others without. The culprits of this apparent negative side of adding milk to your tea scientists have concluded are found traceable to the animal proteins found in milk. 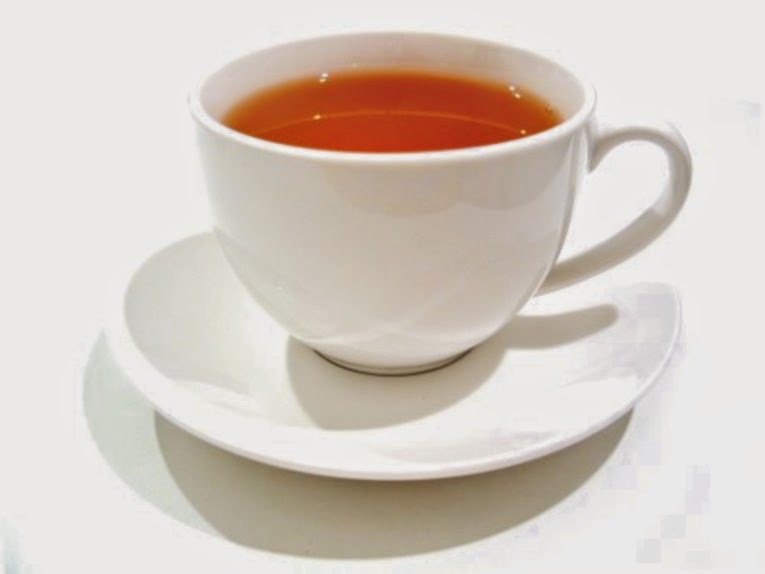 The women who took tea without milk got an improved cardiovascular benefit which included improved blood flow. Make no mistakes about it, there is no hard and fast rule about how to enjoy your regular and popular black tea – you can still enjoy your natural beverage with milk, but it is up to you. But truth must be said as well: if you want to enjoy your tea to the maximum, drink your tea like the Russians and other Slavic people do – with honey and lemon. You may also choose to just enjoy your tea plain, no sweetener, no milk - just like the Chinese and Japanese will normally do. But just go ahead, enjoy your tea the way you like it, hot or cold; you may also drink it morning, day or night, and with or without any complementary additives.